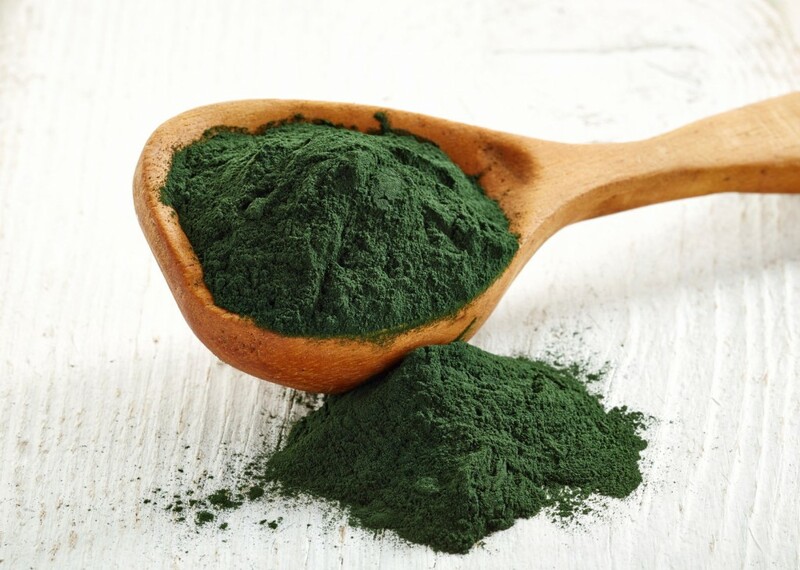 Can we use defatted marine green microalgae (DGA) to produce healthier animal feeds and human foods? With more than twenty studies published since 2010, a research team led by Xin Gen Lei, Professor of Molecular Nutrition in the Department of Animal Science at Cornell University, has a response. “We can make it happen,” Lei says. DGA form the biomass that remains after oil has been extracted for biofuel purposes. This mass still contains abundant protein, essential amino acids, and other valuable nutrients. It also includes good amounts of omega-3 (ω-3) polyunsaturated fatty acids (PUFA), anti-inflammatory lipids that can lower risks of many chronic diseases including cardiovascular disorders. Americans don’t get enough ω-3s from their ordinary diets, 100 mg per day versus the recommended 400 mg per day. The team’s latest study, published in the Journal of Agriculture and Food Chemistry on October 28, 2015 (DOI: 10.1021/acs.jafc.5b03137) focused on the ω-3s. Wanting to find out if hatching Ross broiler chicks could absorb and utilize dietary DGA sufficiently to develop an ω-3-enriched chicken product, the scientists replaced the chicks’ usual diet of corn and soybean meal for six weeks with 2, 4, 8, or 16% DGA (Nannochloropsis oceanica spp.). A control group received no DGA. “We found a linear increase of ω-3s in the liver and muscles of chicks with increased dietary DGA,” says Lei. For the 16% DGA diet, ω-3s reached nearly 17 mg per 100 grams of breast tissue, 60 times more than measured in the control group. Even a 2% DGA inclusion produced detectable positive impact. “In addition, the ω-6/ω-3 PUFA ratio decreased linearly,” Lei says. This is also good news. Along with ω-3, we need ω-6 (omega-6 PUFA), but we need the two in equal amounts for optimal health. Americans consume about 16-20 times more ω-6 than ω-3, which may increase the effects of inflammation. Broader reasons make the DGA studies even more critical. By mid-century, this planet must feed nine billion people, two billion more than today. The number of food-producing animals may double from today’s 50 billion. Soybean meal and corn are key feed ingredients, but they are staple foods for humans as well, and we are losing agricultural lands. So the studies’ initial quest served to determine if DGA could replace corn and soybean meal in feeds without adverse effects on animal health and performance. Subsequent research homed in on optimizing DGA replacement percentages not just to feed animals but to make their products healthier. Study findings (PDF download) currently anticipate that DGA can replace at least 20% corn and soy in the US, sparing 1,134,000 hectares of agricultural land, roughly the size of Tennessee. Animal agriculture has also been associated with climate change, while marine algae grow rapidly, absorb carbon dioxide, and don’t tax the world’s fresh-water supplies.